I’m president of the Pennsylvania Antiquarian Society, located in center city Philadelphia for the last 175 years or so. I like working in the city, although I also like living in the suburbs—it keeps my professional life and my personal life separate. 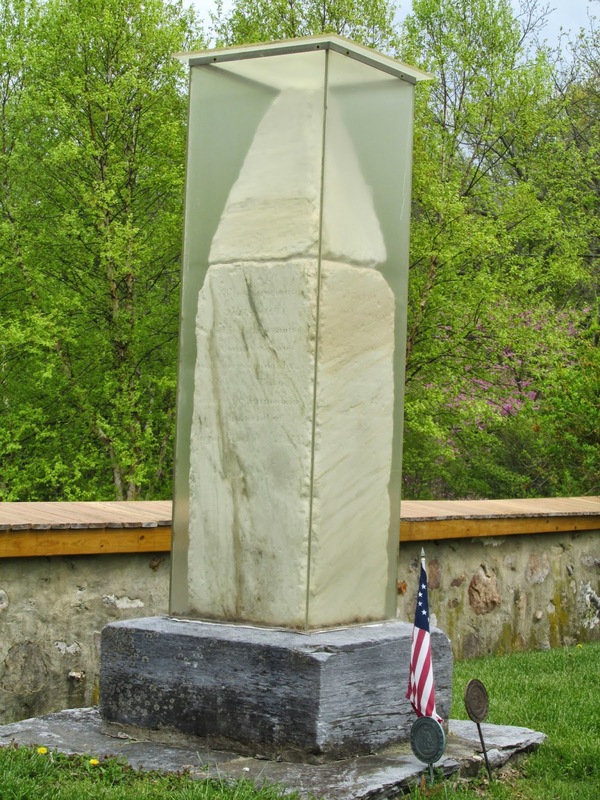 But when an important developer came to me and asked me to check out the history of a site he hoped to build on out in Chester County (definitely the suburbs) to make sure he wouldn’t run into some nasty surprises, I couldn’t say no. I figured that if I did him a favor, he might return it. From everything I’d heard, he was a fair and honest man. So together we went out to the site for a tour—and found a body floating in a pond. That was the first surprise. It’s still not quite clear why I became involved in figuring out why the man was dumped there, but as it turned out, it all came back to the history of the place, so in the end I was the right person. 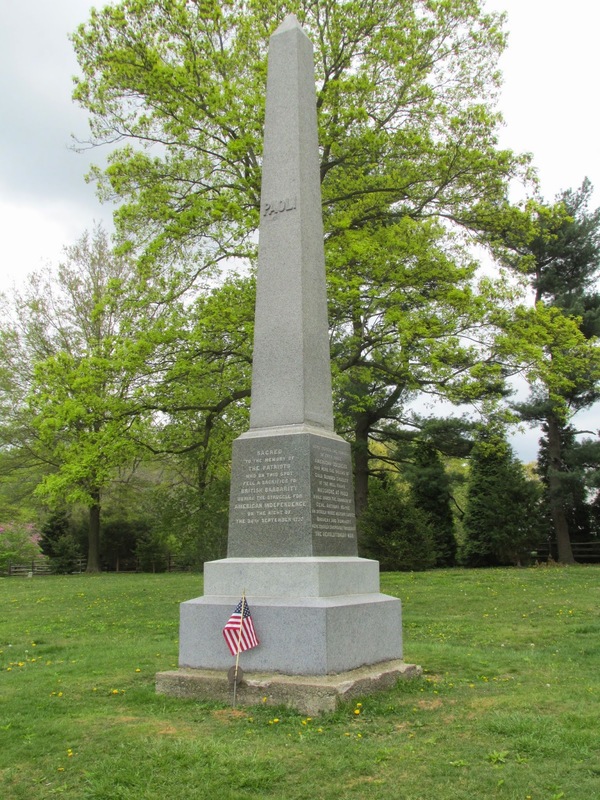 Since we’re coming up on Memorial Day, I should mention that a park only a couple of miles from the developer’s land includes one of the oldest war memorials in the country: it commemorates the Battle of Paoli, often called The Paoli Massacre, which took place in 1777. If you learned in your high school history classes that the British in the Revolutionary War were gentlemen wearing snappy red uniforms who fought in straight lines and wondered why the colonists didn’t play by those rules, this particular battle would change your mind fast. The British attacked by night, using sabers and bayonets, and caught the colonial soldiers by surprise—and there were a lot of casualties. Ironically, it helped the American side because everybody was horrified by the British attack—very ungentlemanly. What’s that got to do with the developer’s building site? There are a few more surprises there. And you’d find out that history is far from dead—it’s still a part of our daily lives. I can't wait to find out more about your adventures, Nell! 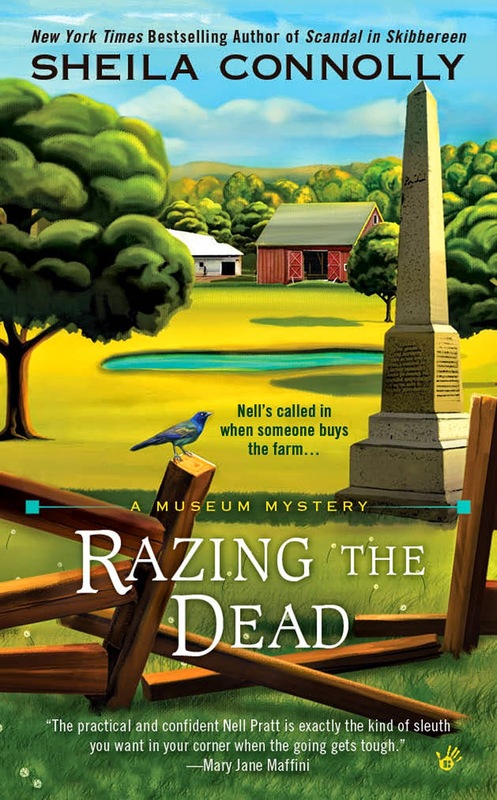 This is an delightful series and looking forward to more adventures at the museum.